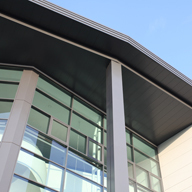 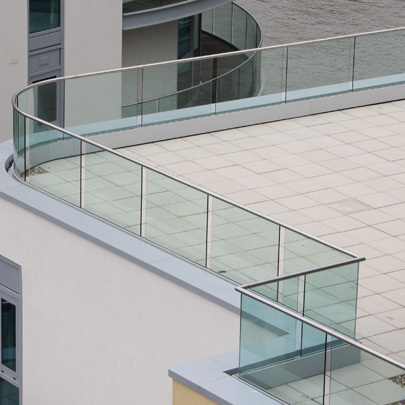 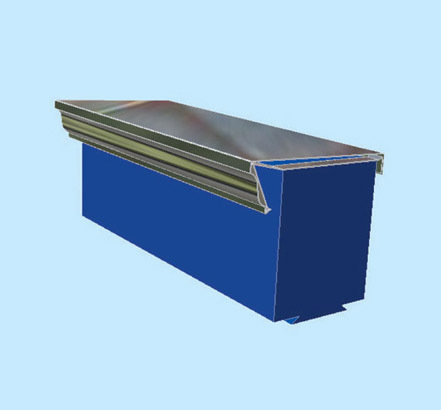 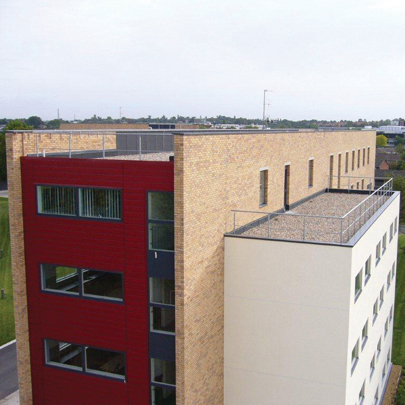 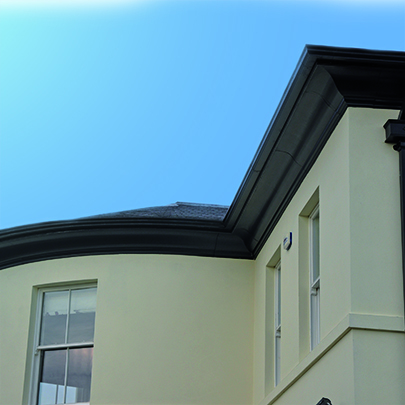 Guttercrest’s aluminium coping and capping systems provide an aesthetically pleasing and economic finish to parapet walls. 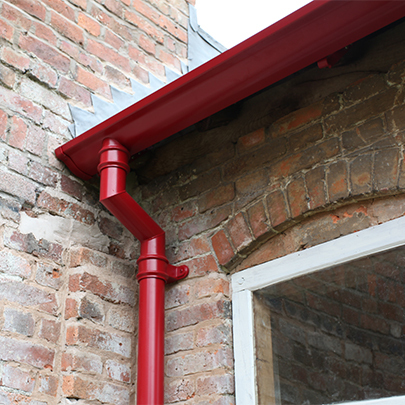 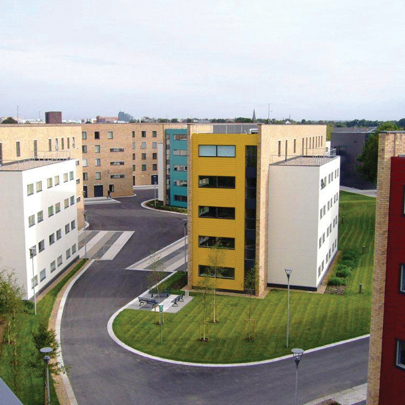 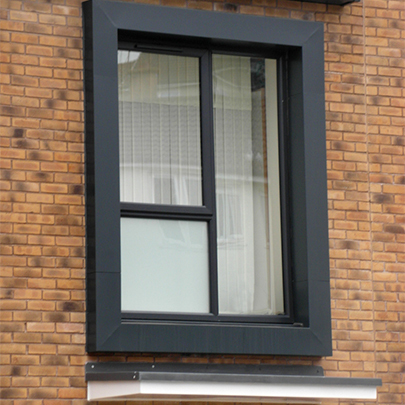 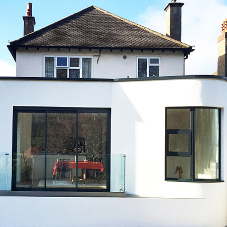 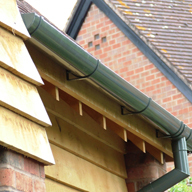 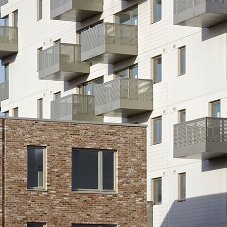 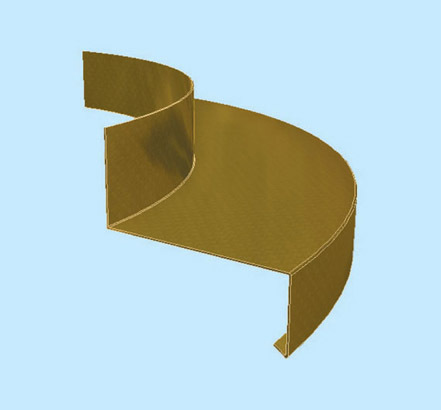 Guttercrest copings and cappings are lightweight, versatile, adaptable and very quick to install. 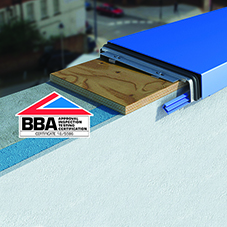 They offer long-term, weather-proof wall protection. 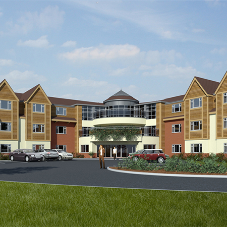 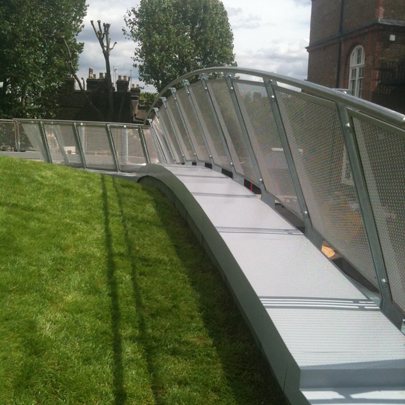 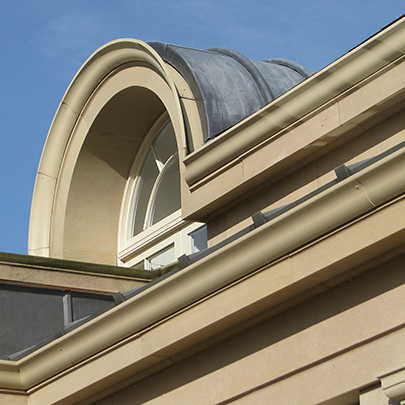 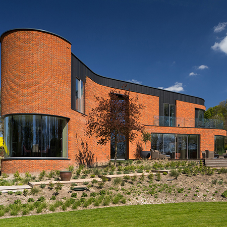 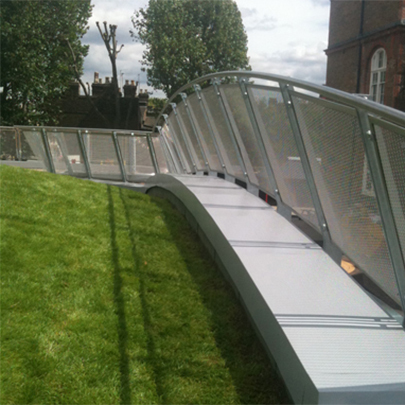 Bespoke curved (radius) coping - including true curve, facetted, horizontal or vertical – are all available on request. 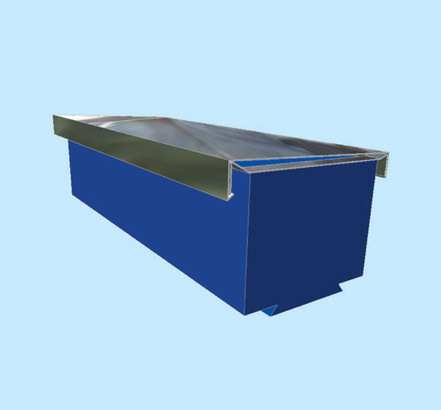 Sizes A huge range of sizes available.